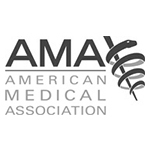 Since 1847 the American Medical Association (AMA) has had one mission: to promote the art and science of medicine and the betterment of public health. Today, the core strategy used to carry out this mission is our concerted effort to help doctors help patients. We do this by uniting physicians nationwide to work on the most important professional and public health issues. 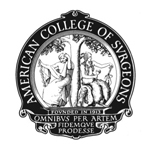 The Georgia Chapter of American College of Surgeons was founded in 1945. GCACS promotes the elevation of standards of surgical care and practice for the benefits of all patients and practicing surgeons in the state of Georgia. 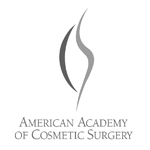 Founded in 1985, the mission of the American Academy of Cosmetic Surgery is to advance the specialty of cosmetic surgery and quality patient care. Most members of AACS are dermatological surgeons, facial plastic surgeons, head and neck surgeons, oral and maxillofacial surgeons, general surgeons, plastic surgeons or ophthalmic plastic surgeons — all of whom specialize in cosmetic surgery. 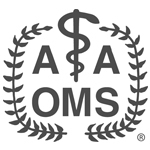 AACS is the organization that represents cosmetic surgeons in the American Medical Association through its seat in the AMA House of Delegates. 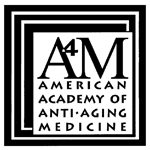 The American Academy of Anti-Aging Medicine, Inc. (“A4M”) is a not-for-profit medical society dedicated to the advancement of technology to detect, prevent, and treat aging related disease and to promote research into methods to retard and optimize the human aging process. A4M is also dedicated to educating physicians, scientists, and members of the public on anti-aging issues. A4M believes that the disabilities associated with normal aging are caused by physiological dysfunction which in many cases are ameliorable to medical treatment, such that the human life span can be increased, and the quality of one’s life improved as one grows chronologically older. The Georgia Dental Association, founded in 1859, is the premier professional dental organization in the state dedicated to promoting and upholding the highest standards of dentistry and patient care for all Georgians through education, advocacy, and professionalism. 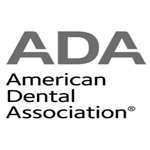 The GDA is dedicated to advancing the profession of dentistry and improving the oral health of the public. The Georgia Dental Society is historically an organization of African-American Dentists. That was founded in 1937 to address the concerns of the minority dentists and the people whom they serve. Since its inception it has become a source for continuing education, scholarships, mentorship programs and community service. Our organization is actively involved in the education and treatment of the indigent population of Georgia. 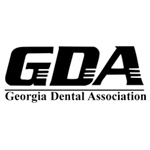 The Georgia Dental Society is a constituent society of the National Dental Association. 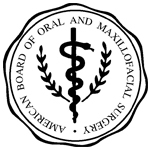 Georgia Society of Oral and Maxillofacial Surgery’s (GSOMS) mission is to contribute to the health and welfare of the people of the State of Georgia by enlightening the dental and medical professions and the general public of the State regarding the qualifications and functions of dentists who have been properly trained to practice the specialty of Oral and Maxillofacial Surgery. 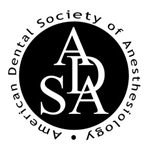 In consideration of the discovery of anesthesia by dentists, the continuing contribution to the art and science of anesthesia by dentists, and the continuing requirements for and provision of anesthesia care by dentists, this Society has established as its purpose to support and encourage the clinical practice of anesthesia by dentists, and to promote the acquisition and dissemination of scientific knowledge associated therewith.